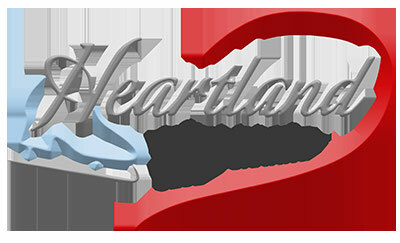 Heartland Figure Skating Club is dedicated to the promotion of and participation in the sport of amateur figure skating. Our home rink is Centerpoint Community Ice in Independence, Missouri. HFSC is also the proud home of Team Amore' synchronized skating team.